HDIS: Buy More, Save More! Save Big on Booster Pads! 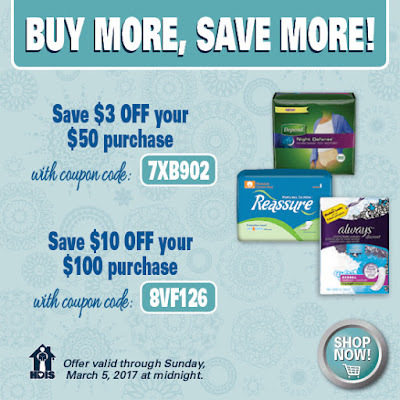 Save Big on Reassure Wipes!